INVESTOR SPECIAL!! Priced to sell. This amazing property has loads of potential. 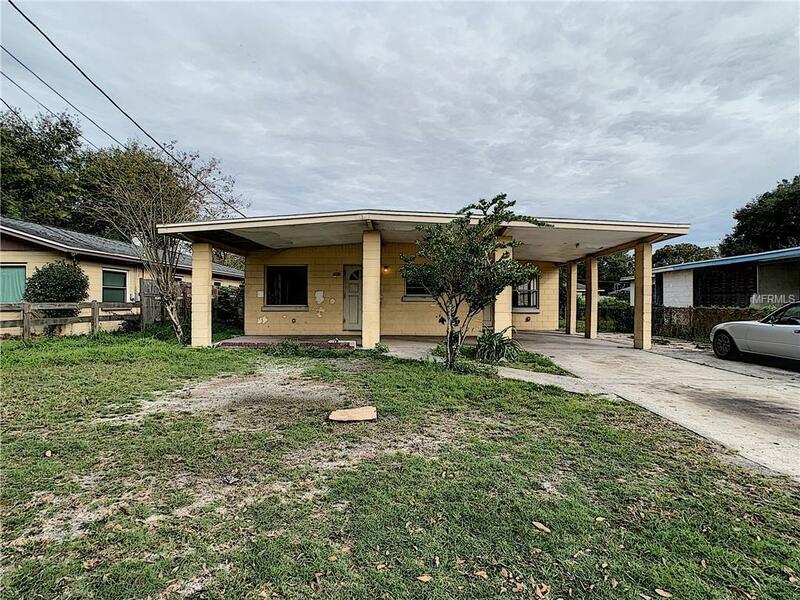 3 bedroom and 2 bath home has the potential to be a 4 bedroom! Needs some TLC but could be a great first property or rental property! Schedule your showing today! !